Home Car GPS & Satellite Radio Dashcam Comparison by Features: Get the Most Bang for Your Buck! Dashcam Comparison by Features: Get the Most Bang for Your Buck! The first point I want to make today is to answer the question—why should someone buy a dashcam? The simple answer is that dashcams provide an excellent form of protection against the potential expense incurred from a driving incident. For example, if you are in a minor (but expensive) car accident, a dashcam may provide evidence that the accident was not your fault. This can lead to a winning outcome in a court of law, a better result when making an insurance claim, or even the complete undoing of another driver’s fraudulent claims against you. The value of these tiny, irrefutable witnesses is simply undeniable! If you’re just getting started researching and learning about dashcams, I advise you to read the Plug-In Blog’s earlier articles in this series. These include Dashcam 101: What you need to know to get started by Blogger Paliontology and A Beginner’s Guide to Dashcams by Rajio. The next point I want to establish is the 3 price / quality ranges by which I’ll differentiate Best Buy’s dashcams today. 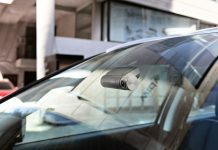 After looking at the current selection of dashcams available online, the categories that seem to make the most sense are as follows: Introductory level models that are readily available for $150 and under, mid-level models that fall roughly into the $150 – $300 range, and higher end models that generally sell for $300 and up. These categories are not firm, however, and are simply meant to provide an idea of the dashcam features you may be able to find within a given price range. At the introductory dashcam level you’ll find a number of affordable units that provide all of the basic functions that you might need on any given day. One such model is the Original Dash Cam Cyclops Full HD 1080p Dashcam with 1.5″ LCD Screen & 8GB SD. This dashcam features a 1.5″ LCD screen, a motion sensor, an 8GB SD memory card, and it records in HD 1080p with a date and time stamp to pinpoint all of your recordings right down to the second. It also has a rechargeable lithium-ion battery (fully integrated), a car charger, a USB cable (for connecting to another device), and a dashboard / windshield mount. There really isn’t anything else that you truly need if having a dashcam at a reasonable price is what’s important to you. Various other models may have a few more bells and whistles attached, but for performing basic dashcam functions, the Original Cyclops can definitely do the job and do it very well! 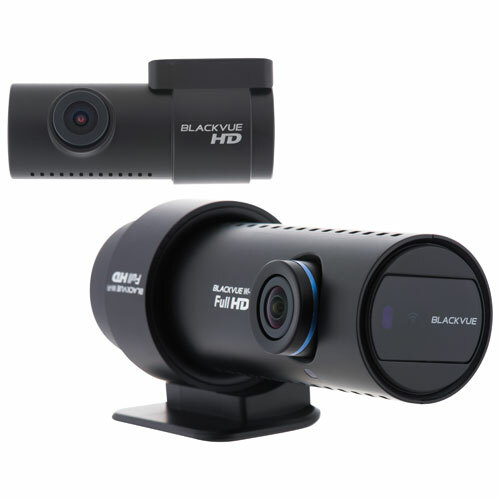 Among the best mid-range dashcams is the BlackVue 1-Channel HD Dashcam with Built-in GPS & 16GB SD Card. This camera is the real deal! It features a wide angle lens, 3 different recording modes (Normal, Event, & Parking), an integrated GPS that tracks and records your speed while you drive (So be sure not to speed or your own black box system might testify against you! ), and a 16GB SD card (to store all your footage). The BlackVue 1-Channel also has a feature called PMP (which protects against battery discharge), a 2MP CMOS sensor (which records in full HD glory), and a built-in speaker. This dashcam’s 3 modes are worth expanding on a bit more as well. The Normal mode is the default mode, recording everything that happens as you drive along. The Event mode is activated by incidents (such as an accident while driving or parked). And the Parking mode automatically activates itself when the camera’s internal motion detection sensor determines that 10 minutes has elapsed since your car last moved. 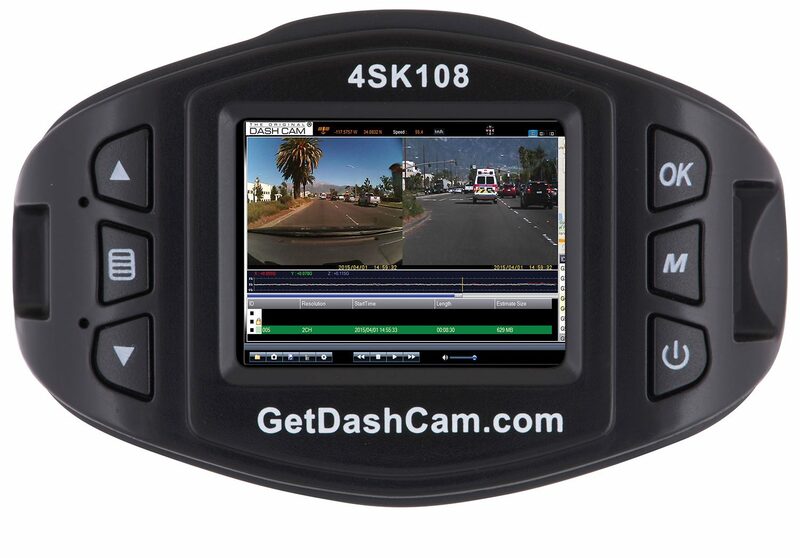 Overall, a number of really cool features come with this particular mid-range model dashcam! With the glut of features available in the mid-range dashcam discussed above, you may be wondering what could possibly be left for the high end cameras to offer. Well, most of the functions available at the mid-range level continue to feature at the upper level as well. Let’s take a look at the BlackVue 2-Channel HD Dashcam with 16GB SD Card to see what it can do! In addition to pretty much everything that the BlackVue 1-Channel gives you, the 2-Channel also has a built-in WI-FI feature that allows you to watch both your recorded and live videos on a compatible smart device. This functions via the special BlackVue App. that comes with this particular BlackVue model. The other major advantage of this particular dashcam is the fact that it is a 2 channel unit. What this means is that it is essentially 2 dashcams in 1 (where one shoots through your front windshield and the other simultaneously records out the back window). Very cool! Be sure to consult the chart below for a comparison of the typical included features for representative dashcams within the low, medium, and high end range of models. Do note, however, that there are exceptions to what is shown below and you may well find low or mid-range models that include some of the higher end features (as well as some higher end models that may lack some features). Again, be sure to do your research before making a purchase so you fully acquire the features you desire! The above chart is for illustrative purposes only and is not representative of every single dashcam model currently available. It does suggest, however, that the ideal point where cost meets function likely occurs somewhere within the mid-range of dashcam models. Having recently conducted extensive research on the various dashcams available at Best Buy, this conclusion concurs with my own opinion. 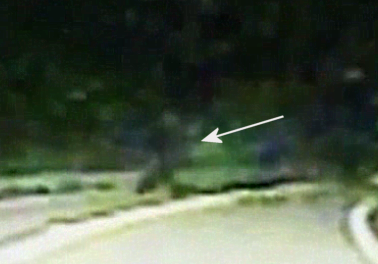 One final thought: If you’ve ever come home to your spouse or family and excitedly tried to tell them of the amazing thing you saw on your drive home from work—a bear, a moose, a BIGFOOT, then you’ll sure be glad to have purchased a dashcam and captured the actual footage of that … whatever it was! You may even end up showing your footage on the evening news! How’s that for excitement? Well, that’s all for now. If a dashcam is something you’re considering picking up, you’ll find Best Buy’s complete selection of available models HERE. Drive safely! 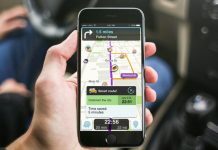 Waze vs. Google Maps: Which app directs traffic better on the road?